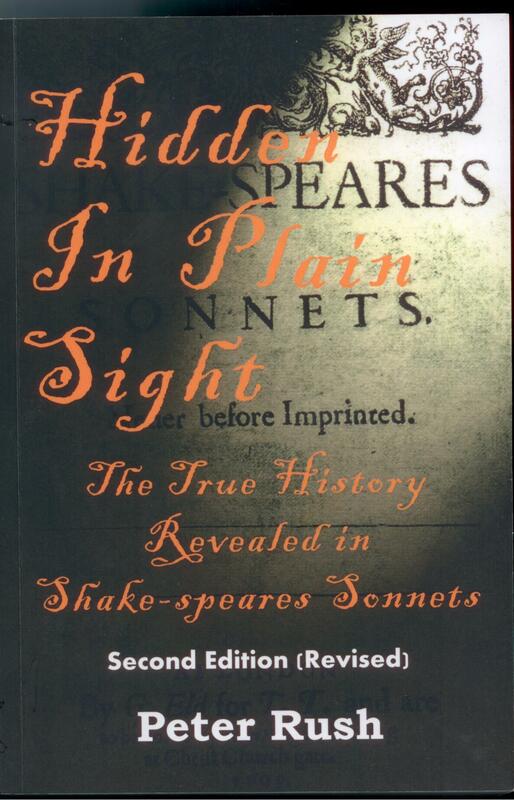 The discovery that the Earl of Southampton wrote a “verse letter” to Queen Elizabeth from the Tower, after being convicted of treason on 19 February 1601 and sentenced to death, sheds light on various aspects of the Monument theory of Shakespeare’s sonnets — perhaps the most important aspect being a view of the Sonnets as a genuine historical document in the same way that the Southampton Tower Poem is not only a literary work, but, simultaneously, part of the contemporary biographical record. 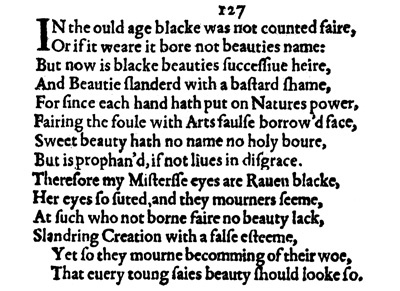 Within this view is the idea that Edward de Vere Earl of Oxford created the Sonnets to contain a DOUBLE IMAGE: on the one hand, the individual sonnets are romantic love poems; on the other hand, Oxford was recording high-stakes events (for posterity) by means of addressing Southampton (the fair youth) and Elizabeth (the dark lady) in a series of thinly disguised “verse-letters” such as the one Southampton wrote to the Queen. 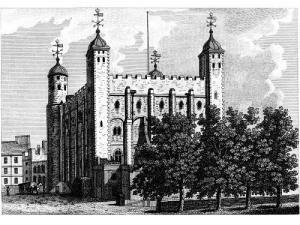 Equally important is that both Oxford and Southampton were writing within the same real-life context of time and circumstance: the plight of the younger earl in the Tower, where he suffered the “disgrace” and “shame” of a traitor who initially faced execution and then lifelong imprisonment as a dead man in the eyes of the law. This method of writing on two levels at once is similar to the art of double-image drawing. 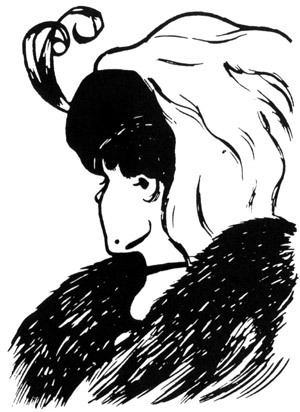 Take, for example, the familiar picture that depicts both an Old Hag and a Young Woman. 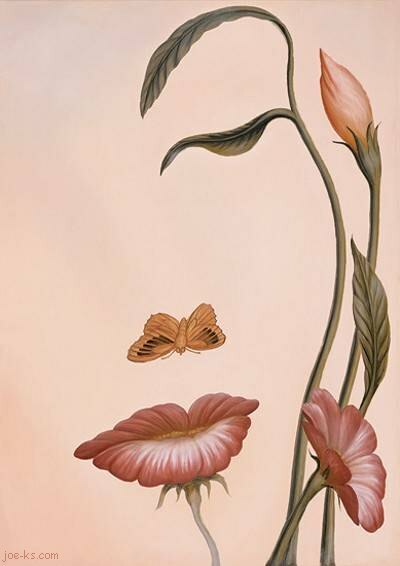 Whether we see one or the other image depends on our prior assumptions — basically, what we’ve been told about the picture before viewing it. If we’ve been told it’s a picture of the Old Hag, that is the image we’ll see; and we’ll go right on seeing her forever, unless our perspective changes. Meanwhile, of course, the Young Woman is also right there in front of us. The picture itself never changes; that always stays the same. 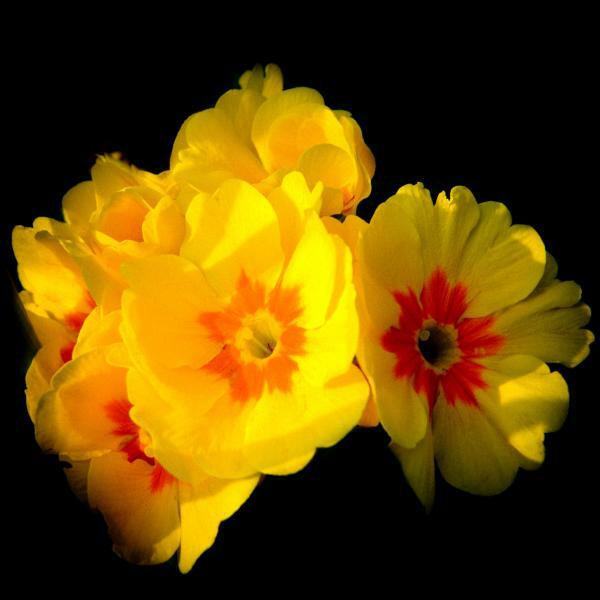 What can change, however, is the perspective of an individual viewer. 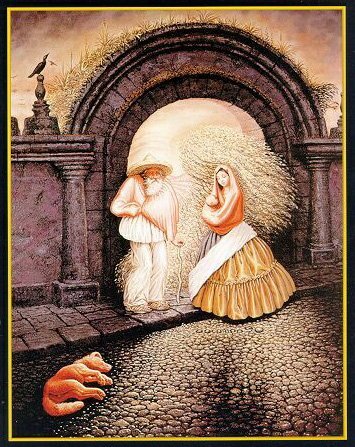 When we look at the drawing from a different angle, based on new information, the Old Hag suddenly disappears and the Young Woman replaces her — as if by magic. A major difference between the Southampton Tower Poem and the Shakespeare sonnets is that we already know the real-life “context” of the former. We know a lot about who, where, what, when and even how and why. In the case of the Sonnets, however, we were never given the real-life context; in fact, scholars have been saddled with the wrong author! Therefore the very same words (related to the law, crime, prison, etc.) in the lines of the Sonnets have been overlooked or dismissed as metaphorical and no more. Sonnet 34: The offender’s sorrow lends but weak relief/ to him that bears the strong offense’s cross. 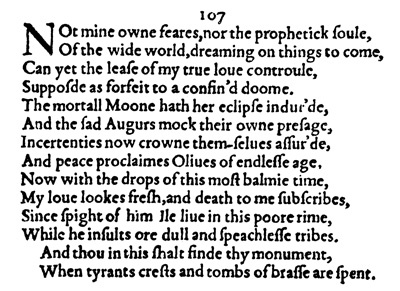 To repeat my view as expressed in The Monument: Oxford’s writing of the Sonnets uses a double image, which, on a level that usually goes uncrecognized, is equivalent to Southampton’s use of poetry for political pleading. I’ll be following up with more posts covering other aspects of this remarkable discovery, including the overwhelming evidence that the attribution to Southampton is correct. As stated in the first blog post on the Southampton Tower Poem, it was found by Lara Crowley, assistant professor of English at Texas Tech University, and reported (with text of the poem) in the Winter 2011 edition of English Literary Renaissance. Professor Crowley’s article includes her transcription of the text discovered in the miscellany Manuscript Stowe 962 in the British Library. The poem is not in Southampton’s handwriting, but apparently it was copied from the original or as he dictated it in his Tower prison room. While working on The Monument it became apparent that the one hundred and fifty-four verses of SHAKE-SPEARES SONNETS (1609) contain the same architecture. The first step is to remove the epilogue of the Bath sonnets, 153-154; and then separate the main body of one hundred and fifty-two sonnets by means of the two envoys, Sonnets 26 and 126. 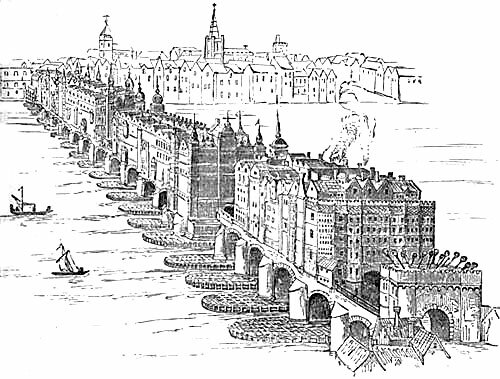 Sonnet 107 is the eighty-first verse and the “pillar” that begins Part Two. 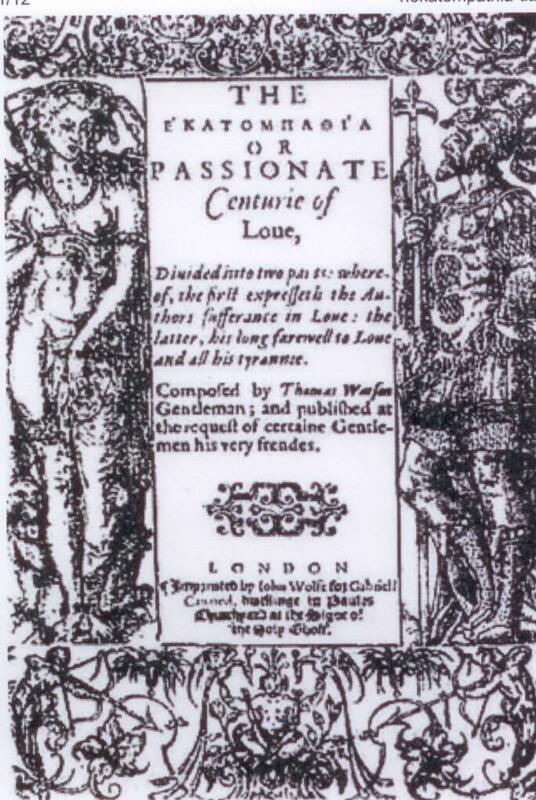 And of course Sonnet 107 is both unique and important as the so-called “dating sonnet,” viewed by most critics as celebrating the release on April 10, 1603 of Henry Wriothesley Earl of Southampton after being “supposed as forfeit to a confined doom” in the Tower. 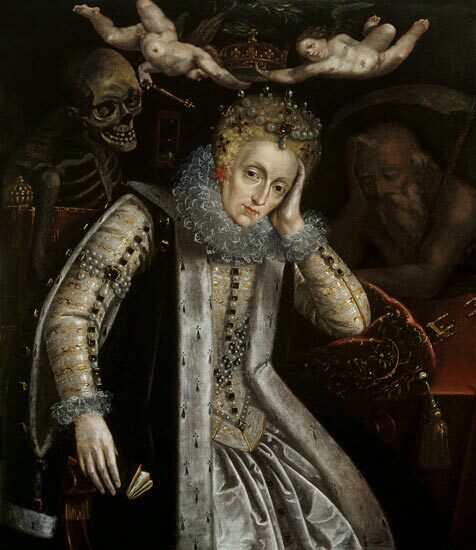 Sonnet 107 also refers to the death of Queen Elizabeth, the “mortal Moon,” a few weeks earlier on March 24, 1603, when King James VI of Scotland was quickly proclaimed King James I of England – without the civil war around succession that had been both predicted and feared. 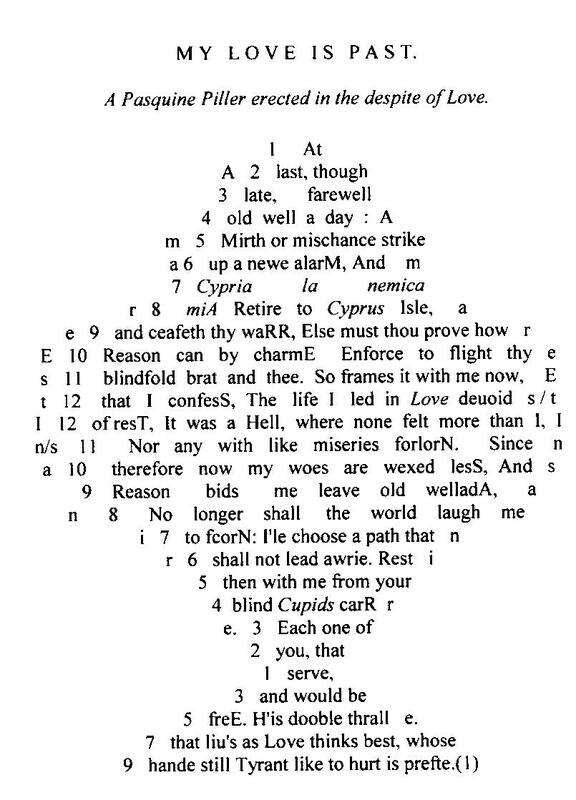 As shown in The Monument, the eighty sonnets of Part One begin with Sonnet 27 upon Southampton’s arrest on the night of February 8, 1601 and continue until Sonnet 106 upon his final night in the Tower on April 9, 1603; and the twenty sonnets of Part Two begin with his liberation on April 10, 1603 and continue with one sonnet per day until Sonnet 125 upon the Queen’s funeral on April 28, 1603 followed by Sonnet 126, the envoy of farewell. So it appears that Watson’s century of 1582 had “served as a model” for Shakespeare’s century even more closely than Edgar Fripp had known. And given that Oxford had been so intimately involved in the Watson sequence, we might logically conclude that he repeated its structure in the Shakespeare sequence. 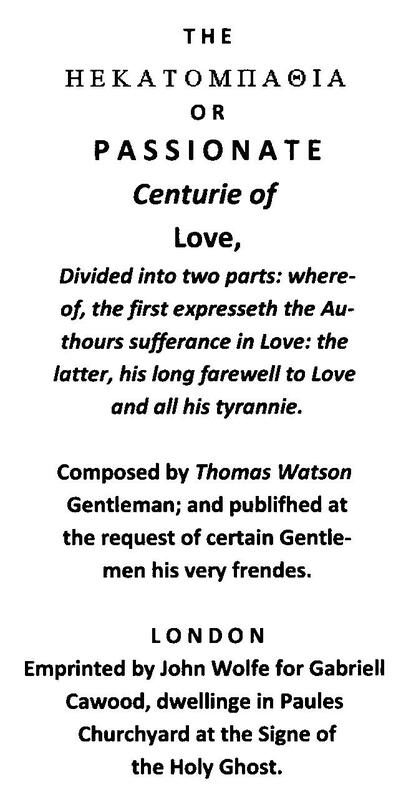 In other words, if “Shakespeare” was borrowing from Watson, as now seems clear, then the view here is that he was borrowing from himself! 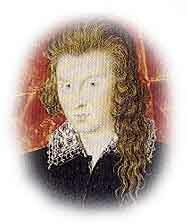 Edward de Vere was in the best position of anyone in England to have written the Shakespeare sonnet sequence. 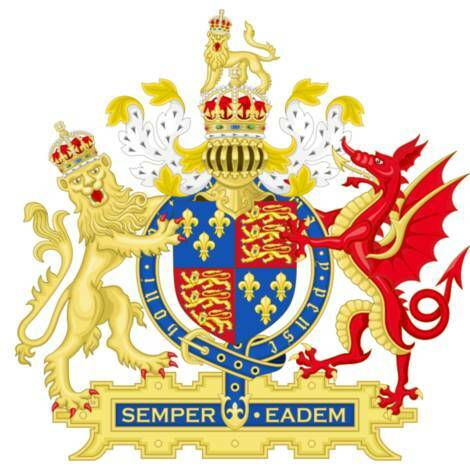 The known facts about the Earl of Oxford’s childhood, upbringing, education, and family all interconnect with their language and imagery. Reason No. 29 of 100 to believe he was “Shakespeare” is the evidence in the Sonnets. 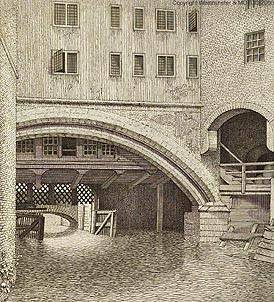 (2) “When forty winters shall beseige thy brow” – He was forty in 1590, when most commentators feel the opening sonnets were written. (8) “Music to hear, why hear’st thou music sadly … Mark how one string, sweet husband to another” – He was an accomplished musician, writing for the lute; and he patronized the composer John Farmer, who dedicated two songbooks to him, praising his musical knowledge and skill. 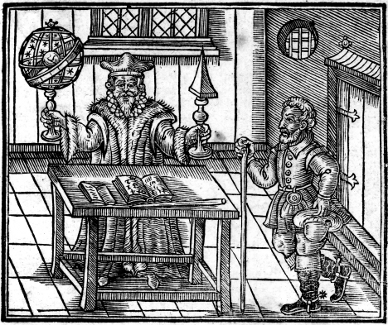 (14) “And yet methinks I have astronomy“ – He was well acquainted with the “astronomy” or astrology of Dr. Dee and was praised for his knowledge of the subject. (23) “As an imperfect actor on the stage“ – He patronized two acting companies, performed in “enterludes” at Court and was well known for his “comedies” or stage plays. 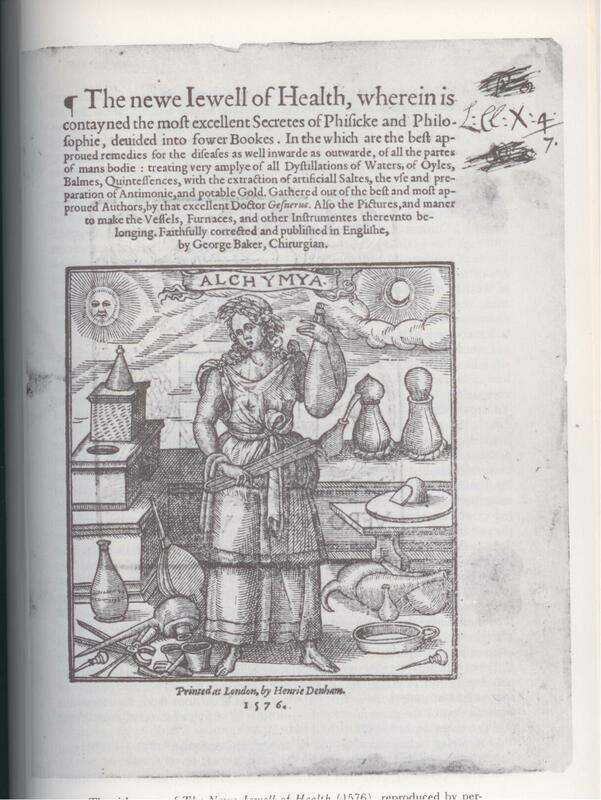 (33) “Gilding pale streams with heavenly alchemy” – He studied with astrologer Dr. John Dee, who experimented with alchemy, and both men invested in the Frobisher voyages. 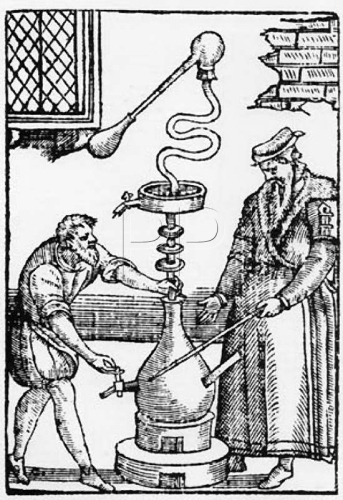 Elizabeth woodcut of distillation by "alchemy" to find the imagined "elixir" to prolong life"
(49) “To guard the lawful reasons on thy part” – Oxford studied law at Gray’s Inn and served as a judge at the treason trials of Norfolk and Mary Stuart as well as the trial of Essex and Southampton; his personal letters are filled with evidence of his intimate knowledge of the law. (89) “Speak of my lameness, and I straight will halt” – He was lamed during a street fight with swords in 1582. 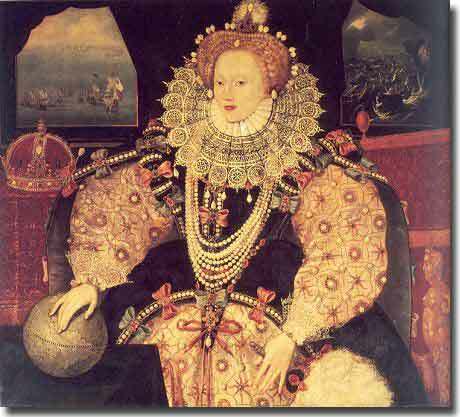 Queen Elizabeth - the Armada Portrait, 1588 - she loved those jewels! (98) “Of different flowers in odor and in hue” – He was raised amid the great gardens of William Cecil, whose gardner imported flowers never seen in England — accounting for Shakespeare’s vast knowledge of flowers. (109) “Myself bring water for my stain” – He was “water-bearer to the monarch” at the Coronation of King James on July 25, 1603, in his capacity as Lord Great Chamberlain. (111) “Potions of Eisel ‘gainst my strong infection” – Oxford’s surgeon was Dr. George Baker, who dedicated three books to either the earl or his wife Anne Cecil. 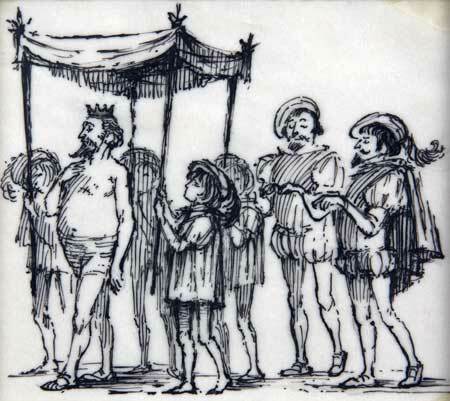 (114) “And to his palate doth prepare the cup“ – His ceremonial role as Lord Great Chamberlain included bringing the “tasting cup” to the monarch. (121) “No, I am that I am…” – He wrote to William Cecil Lord Burghley using the same words in the same tone (the words of God to Moses in the Bible) to protest his spying on him. (128) “Upon that blessed wood whose motion sounds“– Oxford was an intimate favorite of the Queen, who frequently played on the virginals. 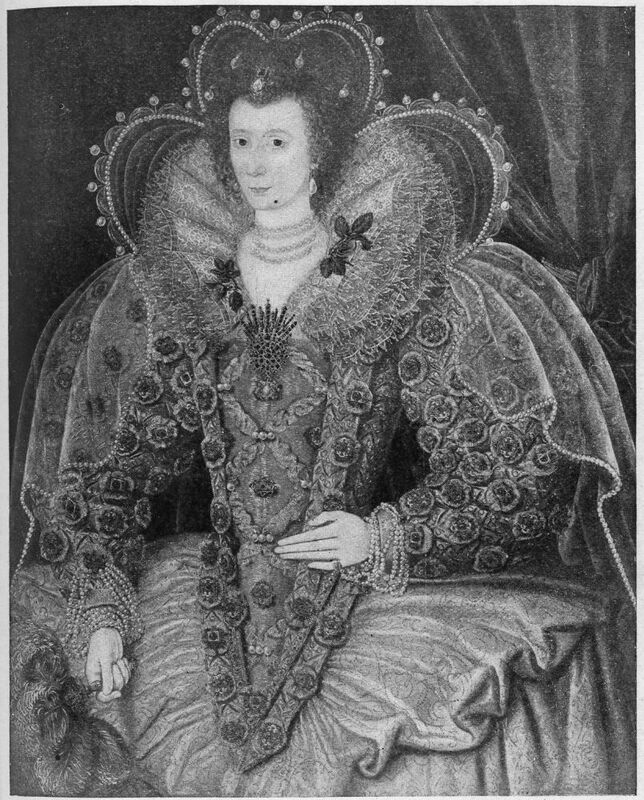 (153) “I sick withal the help of bath desired” – He accompanied Elizabeth and her Court during her three-day visit in August 1574 to the City of Bath, the only royal visit of the reign; and “Shakespeare” is said to write about this visit in the so-called Bath Sonnets 153-54. The items above amount to superficial stuff compared to extraordinary story Oxford recorded and preserved within his “monument” of verse for posterity. While writing these deeply personal sonnets, however, he could not help but draw instinctively and spontaneously upon the externals of his life as he had lived it. 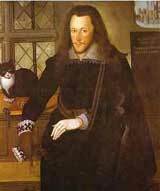 One of the most important reasons to believe Edward de Vere the seventeenth Earl of Oxford was “Shakespeare” – number 28 on this list – is the central role played by Henry Wriothesley the third Earl of Southampton. 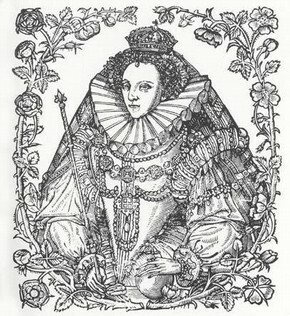 “There is no other dedication like this in Elizabethan literature,” Nichol Smith wrote in 1916, and because the great author never dedicated another work to anyone else, he uniquely linked Southampton to “Shakespeare” from then to now. The trouble for traditional scholars is that there’s not a scrap of documentary evidence that “Shakespeare” and Henry Wriothesley had even met each other, much less that they might have had any kind of personal relationship allowing the author to command a high-ranking peer of the realm to “make thee another self, for love of me”! 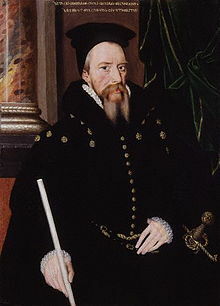 Edward de Vere became the first royal ward of Elizabeth at age twelve in 1562, under the guardianship of William Cecil (later Lord Burghley), and in 1571 he entered into an arranged marriage with the chief minister’s fifteen-year-old daughter, Anne Cecil. 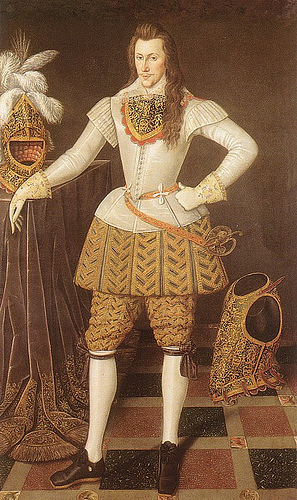 Henry Wriothesley became the eighth and last such child of state as a boy in 1581, also in the chief minister’s custody, and during 1590-91 he resisted unusual pressure to enter into an arranged marriage with Burghley’s fifteen-year-old granddaughter, Elizabeth Vere. 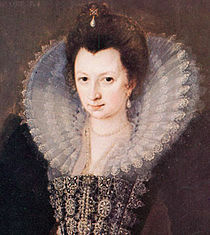 The young lady was also Oxford’s daughter (of record), making him in fact the prospective father-in-law; and scholars generally agree that in the “procreation” sonnets Shakespeare sounds very much like a prospective father-in-law (or father) urging Southampton to accept Burghley’s choice of a wife for him. 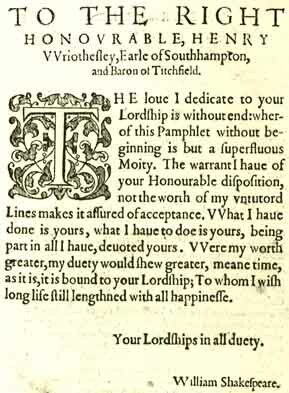 At the outset, therefore, Edward de Vere and Henry Wriothesley were brought together by this particular marriage proposal coming from the most powerful man in England with the full blessing of his sovereign mistress. And regardless of how either Oxford or Southampton truly felt about it, they both had an extremely important personal stake in the outcome. 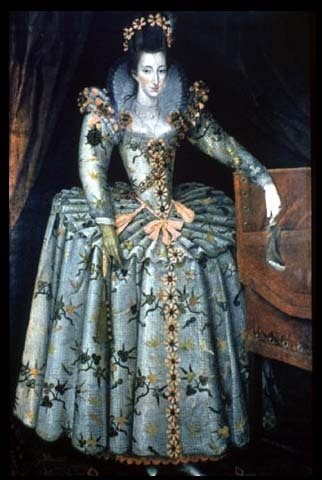 As royal wards, both Oxford and Southampton had Queen Elizabeth as their official mother, in addition to serving her as loyal subjects. 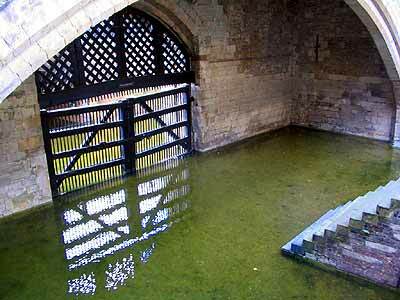 Oxford in the early 1590’s was Southampton’s prospective father-in-law. 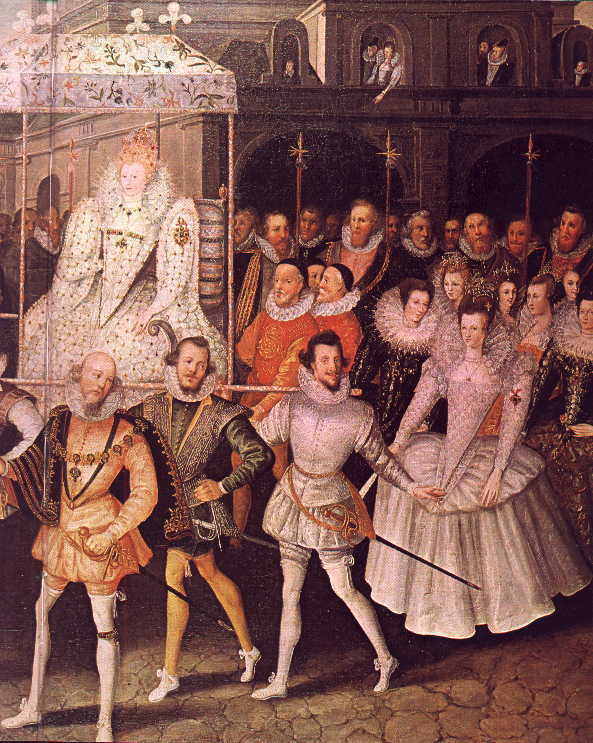 After the failed Essex Rebellion in February 1601, Oxford came forth to sit as highest-ranking earl on the tribunal for the treason trial of Essex and Southampton. 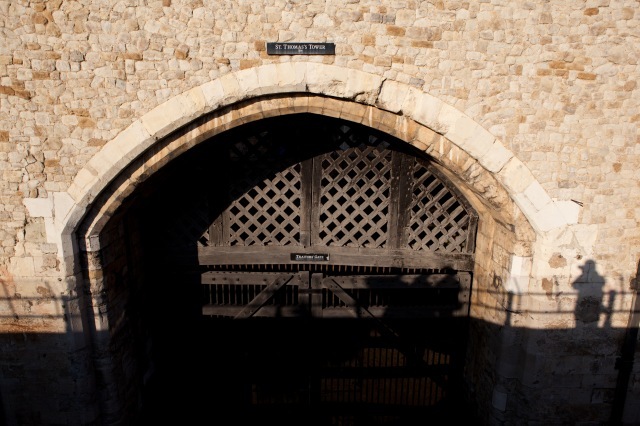 On the night of Oxford’s reported death on June 24, 1604, agents of the Crown arrested Southampton and returned him to the Tower, where he was interrogated all night until his release the following day. 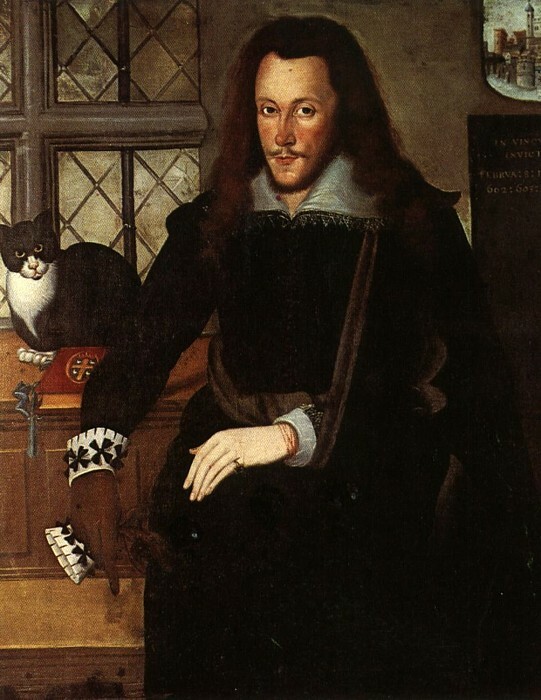 Henry Wriothesley Earl of Southampton and Henry de Vere, the eighteenth Earl of Oxford+ became close friends during the reign of James; the earls were known as the “Two Henries.” They were Parliament men who often took sides against the king and were imprisoned for it. 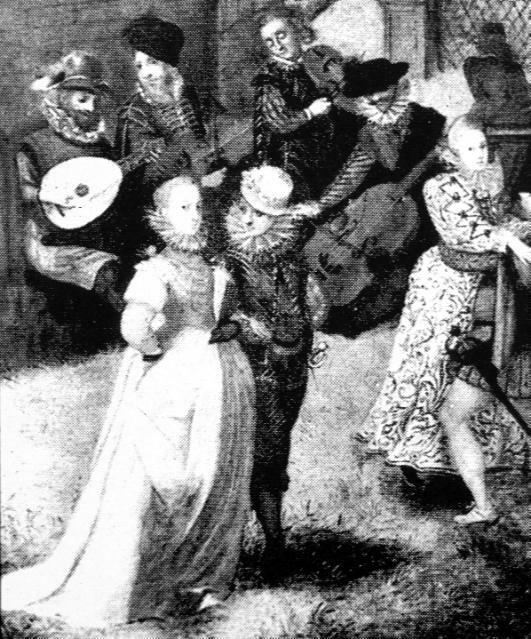 Tradition has it that Shakespeare wrote Love’s Labour’s Lost in the early 1590’s for Southampton to entertain college friends at his country house; but given the sophisticated wordplay of this court comedy and its intended aristocratic audience, it is difficult to see how Will of Stratford would or could have written it. 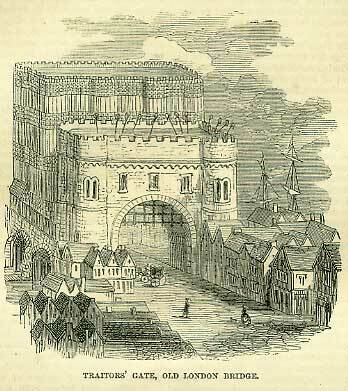 On the eve of the Essex Rebellion led by the Earls of Essex and Southampton, some of the conspirators engaged the Lord Chamberlain’s Company to perform Shakespeare’s play Richard II at the Globe; and a number of historians assume, perhaps correctly, that Southampton himself got permission from “Shakespeare” to use the play with its (as yet unpublished) scene of the deposing of the king. 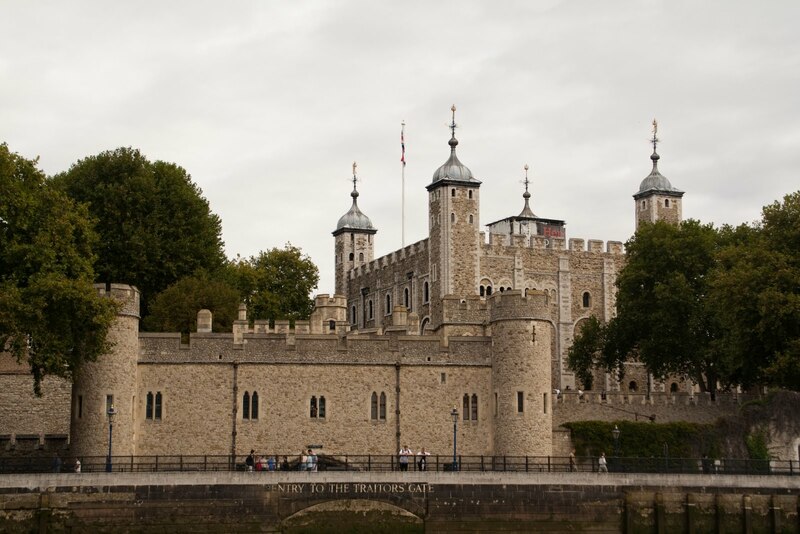 Once the so-called rebellion failed and Southampton was imprisoned in the Tower on that night of February 8, 1601, all authorized printings of heretofore unpublished Shakespeare plays abruptly ceased. 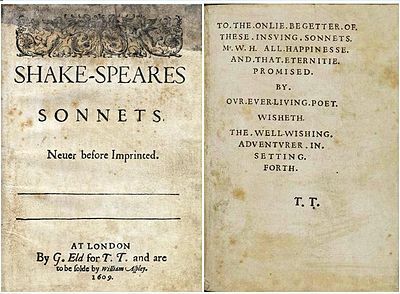 After Southampton was released on April 10, 1603, the poet “Shake-speare” wrote Sonnet 107 celebrating his liberation after being “supposed as forfeit to a confined doom,” that is, subjected to a “doom” or sentence of imprisonment for life. When Oxford reportedly died in June 1604, a complete text of Hamlet was published; and then all such authorized publications again ceased for the next nineteen years until the First Folio of Shakespeare plays in 1623. 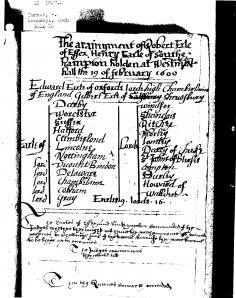 For the wedding of Philip Herbert, Earl of Montgomery and Oxford’s daughter Susan Vere in December of 1604, the Court of James held a veritable Shakespeare festival with seven performances of the Bard’s plays running into January 1605. [If Edward de Vere had been the real author, and again I have no doubt that he was, the royal performances were a memorial tribute to him.] One of the festival’s stagings for King James and Queen Anne, with the Court, was a revival of Love’s Labour’s Lost, hosted by Southampton at his house in London.